Earth Day is April 22th and Stepping Stone School is celebrating the roots of Earth day as well as sharing an appreciation for learning through hands on exploration and investigation! The idea for a national day to focus on the environment was Gaylord Nelson’s idea. On April 22,1970, 20 million Americans came together for a healthy, sustainable environment. In 1990 Earth Day went worldwide, uniting 200 million people in 141 countries bringing the importance of protecting the Earth and our environment to a global audience. After Earth Day 1990, a huge increase in recycling efforts developed worldwide! Today, it is estimated more than 1 billion people in over 190 countries now joyfully celebrate this annual global event! 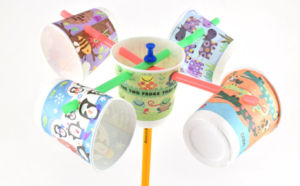 At Stepping Stone School, we actively participate and teach our children ways they can conserve, recycle and contribute to Earth friendly practices every day! 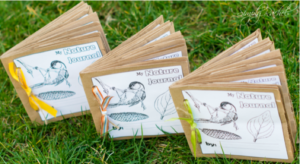 Here are some Earth focused, educational activities you can enjoy with your child! 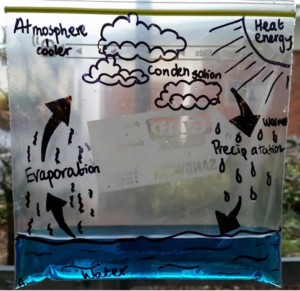 Water Cycle in a Bag – Do your children ask you why it rains? Or maybe how clouds happen? 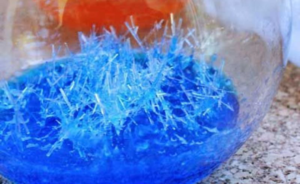 Spend an afternoon teaching them with this easy to do science experiment where you and your children will make a water cycle in a bag! 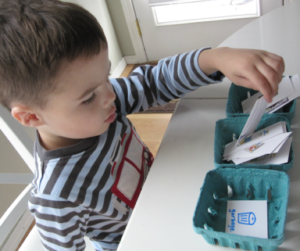 Recycle Sorting Game – An easy game that teaches children a life skill as well!